Couleur Caramel offers natural, organic, cruelty free, eco- friendly and plant based makeup products to give you professional and sophisticated look. 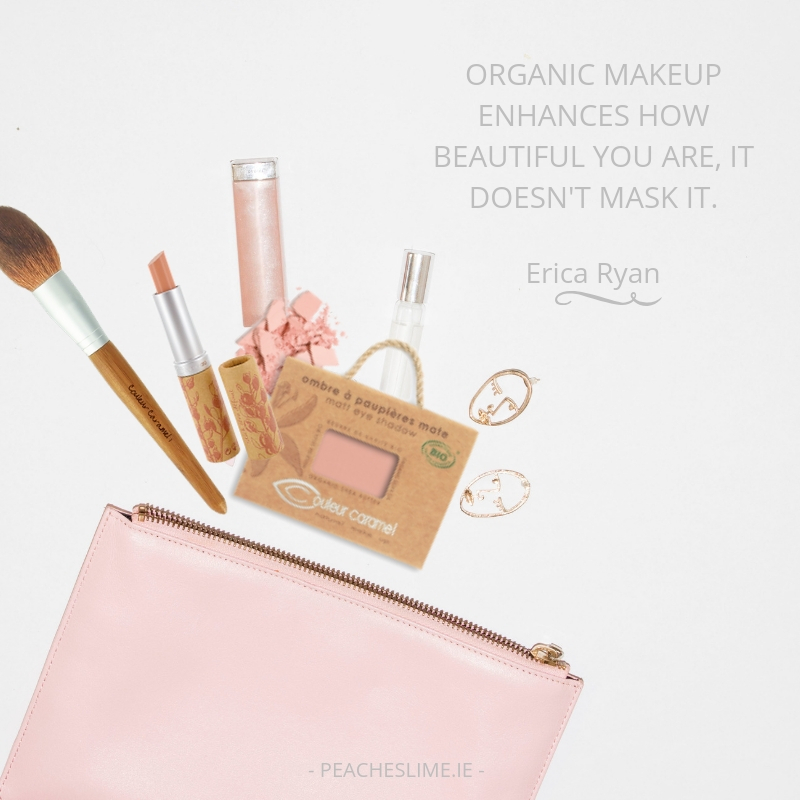 When it comes to makeup I always follow two rules: No 1 - Less is more, and No 2 - Always choose organic products. 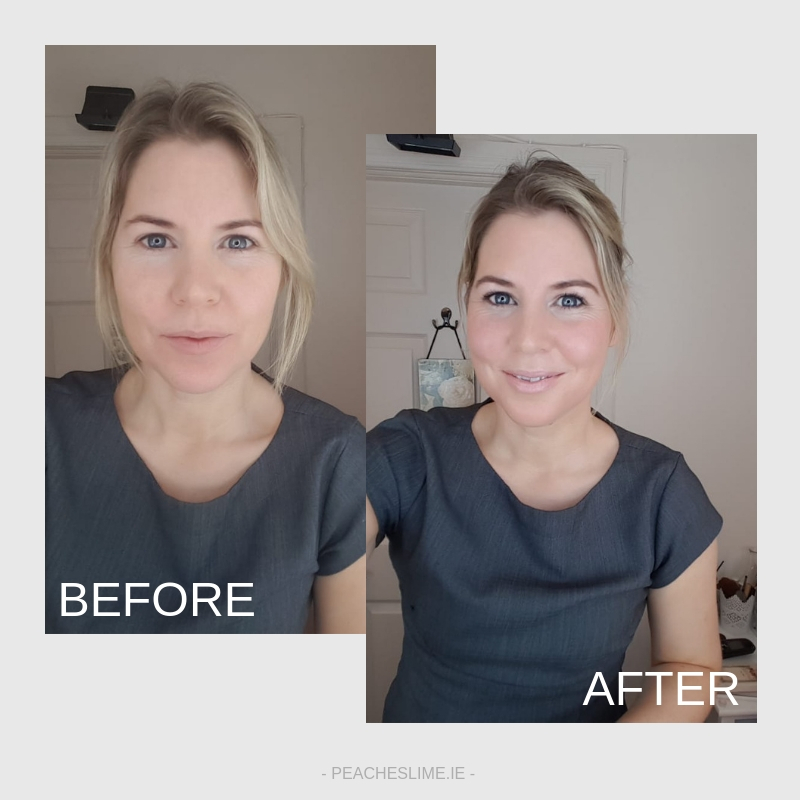 I love Couleur Caramel makeup brand and have been using their natural, eco-friendly, cruelty free products for years myself and also work with this brand in salon. Couleur Caramel products are made from organic ingredients, contain waxes and butters renowned for their moisturising properties, and 100% plant-based pigments and minerals that will give you professional and sophisticated look. Take a look at my next video to see my absolute favorite products from Couleur Caramel makeup range that I always use and always have in my makeup bag. Watch my next video to see how easy it is to create a beautiful day time makeup look in less than 5min! I have fast forwarded the video but if we want to be precise, it took 4.47min to do it all from beginning til end. 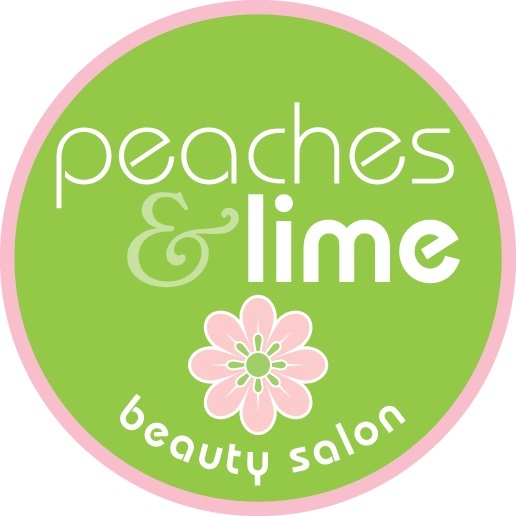 You can also book Couleur Caramel makeover appointment in salon here!